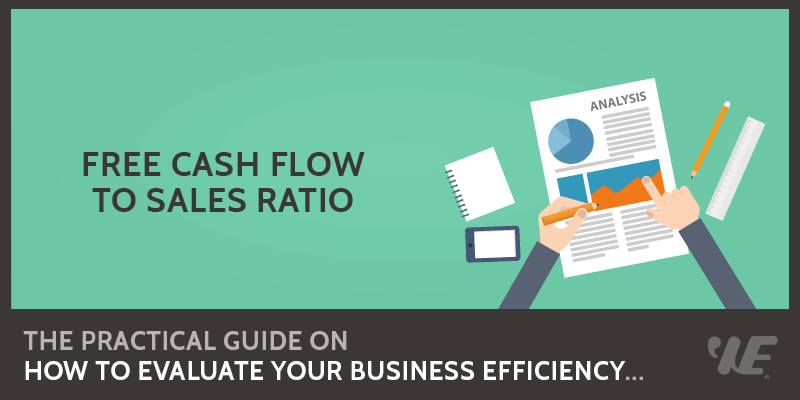 This is a complete guide on how to calculate Free Cash Flow to Sales Ratio with in-depth analysis, interpretation and example. You will learn how to use its formula to evaluate a business efficiency. Definition - What is Free Cash Flow to Sales Ratio? The free cash flow to sales ratio is used to measure the “real” amount of cash that a company has earned over a given period. Any ratio using the actual cash a company has tends to be more reliable because it’s much harder for a company to manipulate that figure. 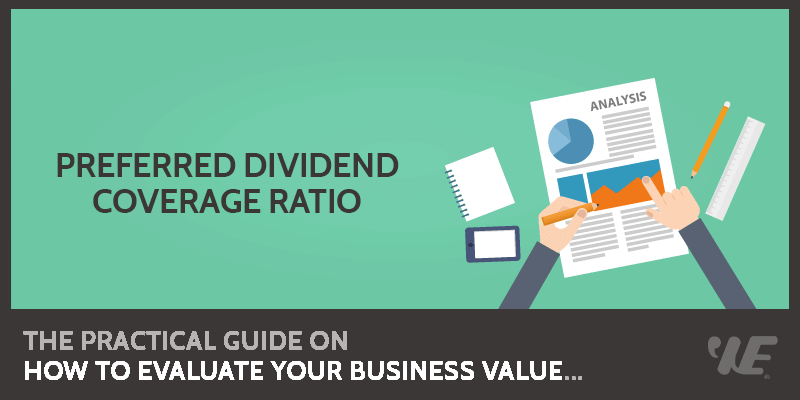 This is a complete guide on how to calculate Preferred Dividend Coverage Ratio with detailed analysis, interpretation, and example. You will learn how to use its formula to evaluate a firm's dividend performance. Definition - What is Preferred Dividend Coverage Ratio? The preferred dividend coverage ratio (sometimes referred to as times preferred dividend earned) essentially tells you whether or not a company has made enough profit to pay off its preferred dividends. So it’s a really important one for shareholders in particular but also gives you a sense of how well the company is doing. Basically, it’s a way of measuring a company’s ability to pay or the relative burden those preferred dividends would have on the company. This is a detailed guide on how to calculate Return on Operating Assets (ROOA) with thorough interpretation, example, and analysis. 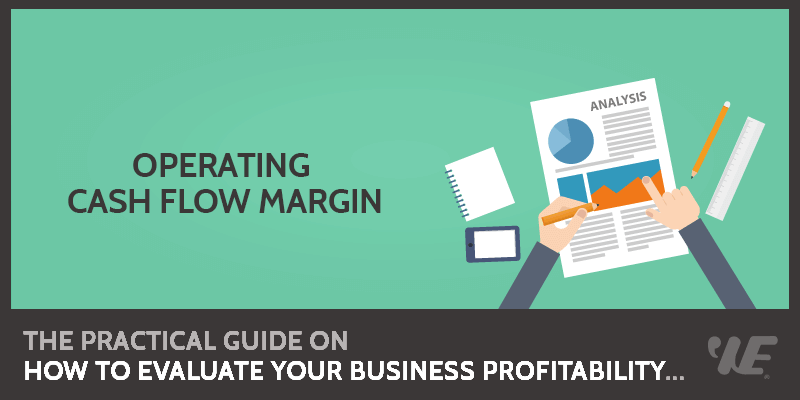 You will learn how to use this ratio formula to assess a company's profitability. Definition - What is Return on Operating Assets? 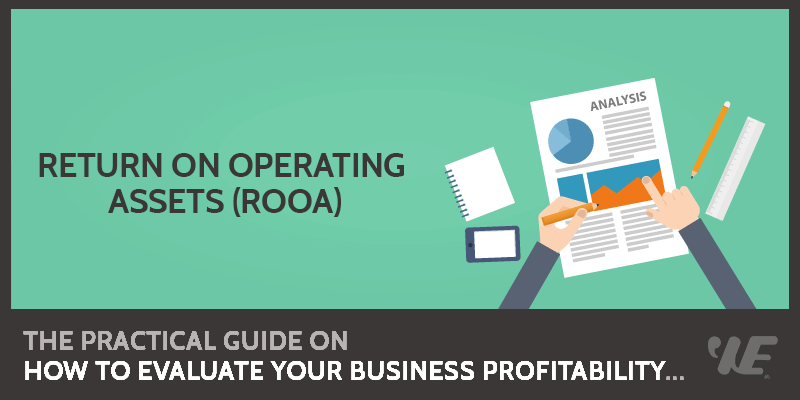 The return on operating assets (ROOA) measures the amount of profit a company makes with respect to its operating assets. ROOA is like return on assets (ROA); the only difference being that ROOA only includes the assets that are involved in running the business (operating assets), while ROA includes all assets of the company. ROOA allows management to understand which assets are required for business operations, and which can eventually be eliminated. This is a complete guide on how to calculate Operating Cash Flow Margin with detailed analysis, interpretation, and example. You will learn how to use its formula to evaluate a company’s profitability. Definition - What is Operating Cash Flow Margin? The operating cash flow margin is the percentage of a company’s earnings that flows down into the operating cash flow. A high cash flow margin signifies an efficient business that doesn’t have excess expenses, while a low operating cash flow margin could be a sign of inefficiency. Industries have varying standards for OCF margin, so when comparing the cash flow margin of multiple companies, it is best to do so within one specific industry. RISK DISCLAIMER: The information presented on this website and through Wealthy Education is for educational purposes only and is not intended to be a recommendation for any specific investment. The risk of loss trading securities, stocks, crytocurrencies, futures, forex, and options can be substantial. Individuals must consider all relevant risk factors including their own personal financial situation before trading. Trading involves risk and is not suitable for all investors. Wealthy Education encourages all students to learn to trade in a virtual, simulated trading environment first, where no risk may be incurred. Students and individuals are solely responsible for any live trades placed in their own personal accounts. Wealthy Education, it's teachers and affiliates, are in no way responsible for individual loss due to poor trading decisions, poorly executed trades, or any other actions which may lead to loss of funds. © 2019 Wealthy Education. All rights reserved.